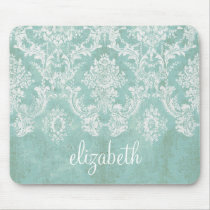 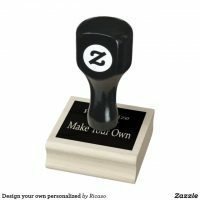 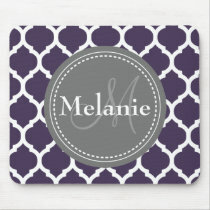 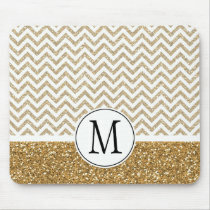 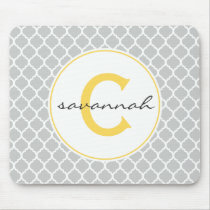 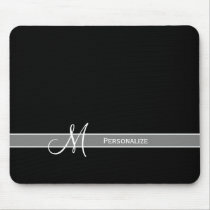 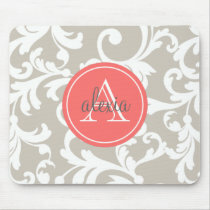 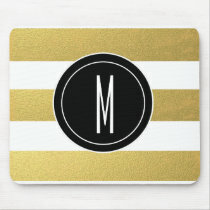 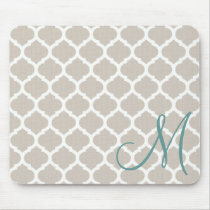 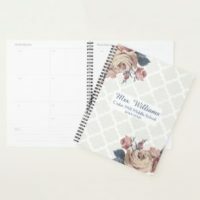 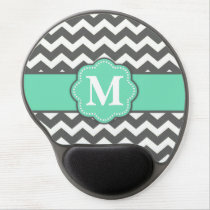 Create your own mouse mat with your photos and images on Zazzle or choose from a unique collection of designs. 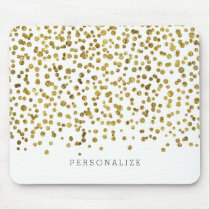 Looking for a personalised mouse mat to give as a gift? 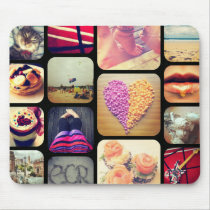 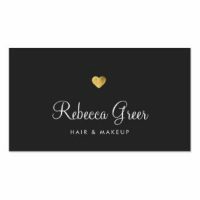 You can choose from thousands of mouse mats and customise the design with your own images and text. 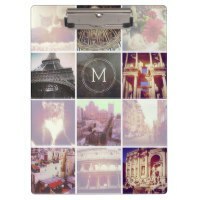 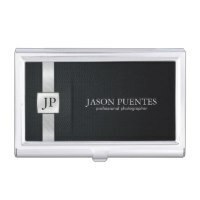 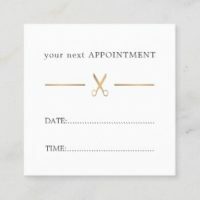 These mouse mats are perfect for at home or for in the office and are easy to customise. 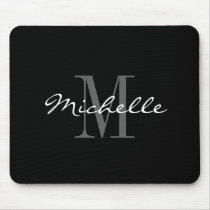 Below is only a few personalised mouse mats that are available to buy today over on Zazzle.